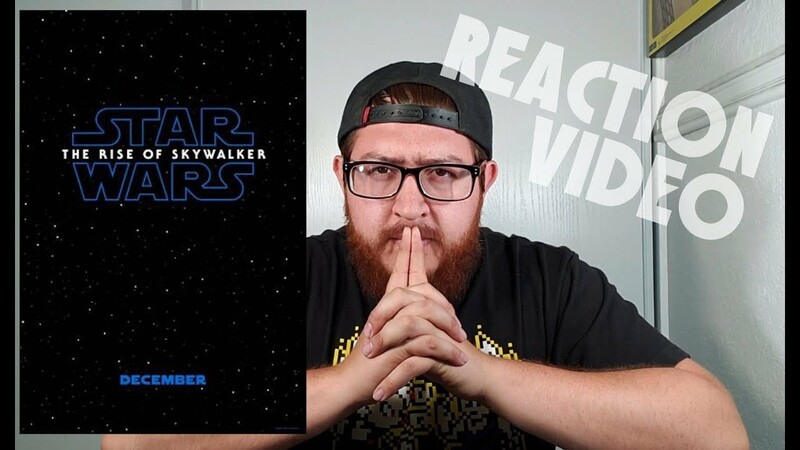 Project C28 here, and after the massive news on the new Star Wars film, I had to bring you a reaction video to the trailer for Star Wars: The Rise of Skywalker! What did you think about it? Hyped? Not? Let us know!